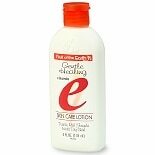 Shop Fruit of the Earth Gentle Healing Vitamin E Skin Care Lotion (4 oz. )4 oz. $099$0 and 99 cents$0.25 / oz. 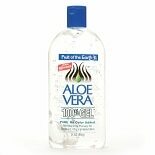 Shop Fruit of the Earth Aloe Vera 100% Gel Crystal Clear (24 oz. )24 oz. $599$5 and 99 cents$0.25 / oz. 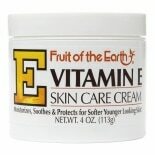 Shop Fruit of the Earth Vitamin E Skin Care Cream (4 oz. )4 oz. 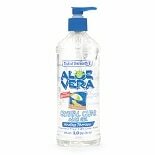 Shop Fruit of the Earth Aloe Vera Gel Crystal Clear (20 oz. )20 oz. $499$4 and 99 cents$0.25 / oz. 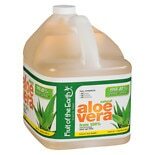 Shop Fruit of the Earth Aloe Vera Juice Aloe Vera (128 oz. )128 oz. $979$9 and 79 cents$0.08 / oz. 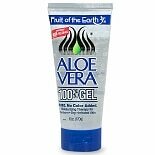 Shop Fruit of the Earth Aloe Vera 100% Gel Crystal Clear (6 oz. )6 oz. $449$4 and 49 cents$0.75 / oz. 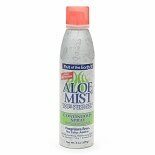 Shop Fruit of the Earth Aloe Vera Mist 100% Pure Gel Continuous Spray (6 oz. )6 oz. $659$6 and 59 cents$1.10 / oz. 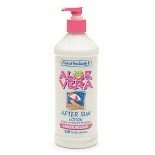 Shop Fruit of the Earth Aloe Vera After Sun Lotion (20 oz. )20 oz. $549$5 and 49 cents$0.27 / oz.